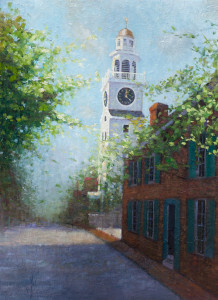 One of my paintings may possibly evoke a memory of a place once visited and fondly remembered. 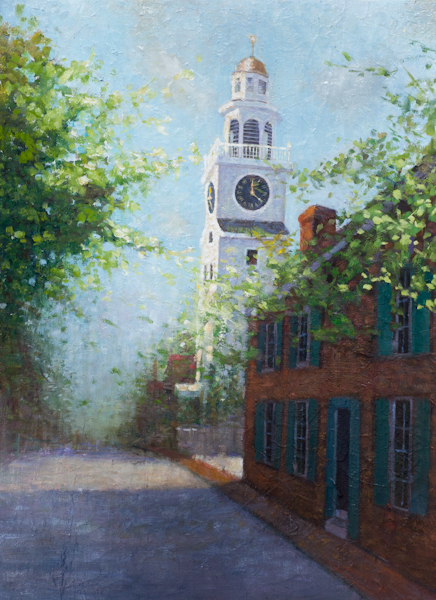 You may see a painting that takes you back to a moment of serenity on Cape Cod, to the Boston Public Garden and the Swan Boats, to Rockport, to a cool summer breeze off of Gloucester or to the island of Nantucket. If you have a special place, or a special person you'd like to have a painting of, or if you would just like to comment on the paintings, I look forward to hearing from you.